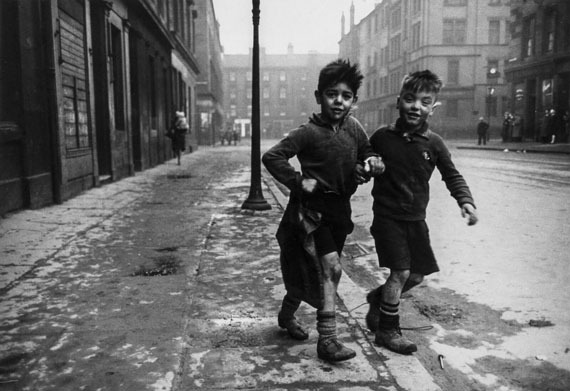 Forum Auctions is delighted to announce its inaugural Photographs and Photobooks auction taking place on Friday, 1st June 2018. Highlights from the 19th century comprise two portraits by the Victorian photographer Julia Margaret Cameron, including one of her protégé Mary Ryan (lot 5, £3,000-5,000), two delicate landscapes of the Fontainebleau Forest in Corot style by Eugène Cuvelier (lot 13 & 14, £1,500-2,000 each) and one of Oscar Gustave Rejlander’s last portrait taken in 1874 (lot 4, £1,000-1,500). This section also showcases a rare group of intriguing and delicate hand-coloured albumen prints of botanical studies by Pietro Guidi (lot 7, £1,500-2,000) and fine examples of travel photography including views of and portraits from Japan, Italy, Hong-Kong, Macau. One particularly stunning highlight is the iconic view of Siniolchu in the Himalaya by mountaineer photographer Vittorio Sella (lot 23, £1,000-1,500). 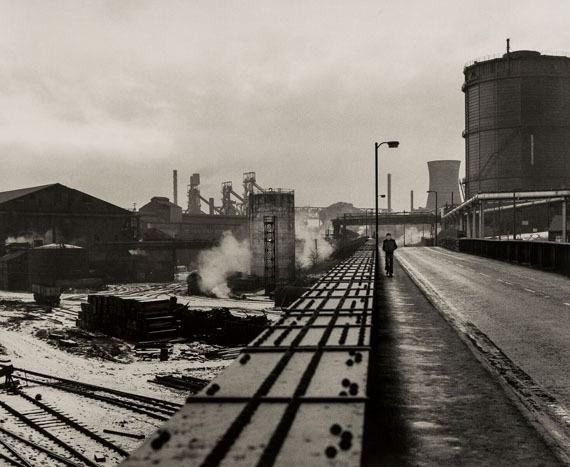 Graham Smith (b.1947) Consett Iron Works, County Durham, 1978. 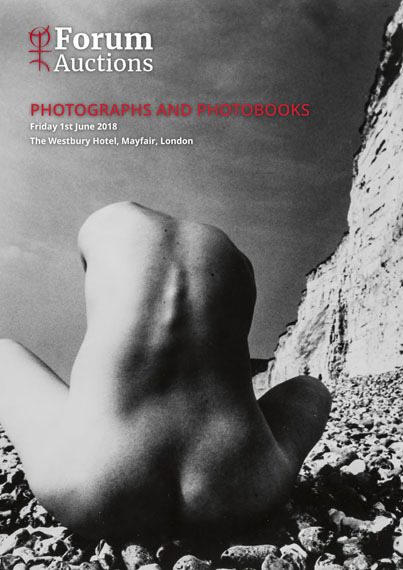 The sale also incorporates a wide selection of nudes, from unknown models taken by the lens of Iwase Yoshiyuki (lots 50 to 53) to Marilyn Monroe’s iconic pose captured by Tom Kelley (lot 65, £1,200-1,500) or the polemical shot of Christine Keeler by Lewis Morley following the Profumo affair in 1963 (lot 86, £3,000-5,000). The sale also features a selection of photographs of fashion muse Kate Moss—from her first photo session by David Ross, then an unknown teenager of 14 years old (lots 136 & 137) to some of her most famous photographs at the top of her career by Bruce Weber, Albert Watson and Paolo Roversi. 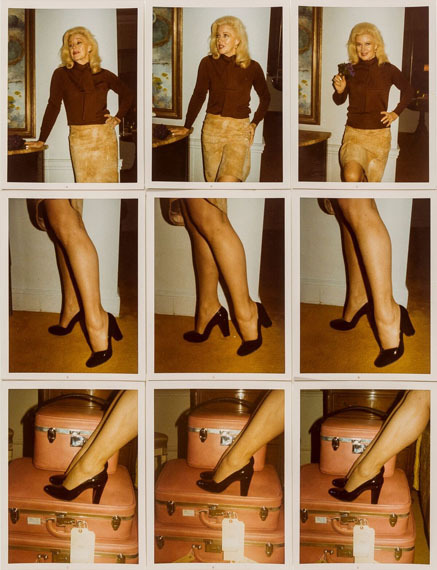 Unique photomontage of chromogenic Kodak Instamatics by talented artist Antonio Lopez in the 1980s bring to light the timeless elegance of Gingers Rogers and Gloria Swanson (lots 102 & 103, each £2,000-3,000). 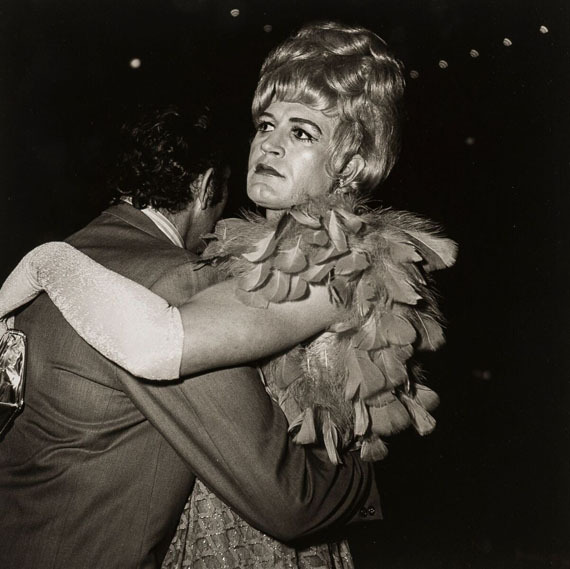 In her style, Diane Arbus captured an incredibly intimate portrait of two men dancing at a drag ball (lot 104, £5,000-7,000).